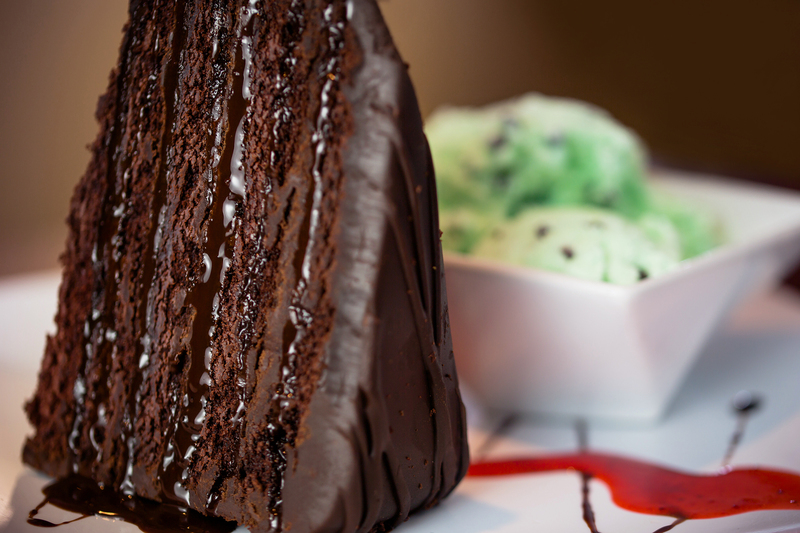 Let’s get down to the really important things in life… Dessert! Mojave Grill & Cantina offers a delicious variety of desserts, milkshakes and smoothies – as well as a full menu of specialty adult-drinks. A sample of your options include: Deep Fried Ice Cream, Mama Maria Cheesecake, Chupacabra Chocolate Cake, Flavored Teas and Infused Lemonades, and “Best in Town” Margaritas!